Diablo’s 20th anniversary event, the Darkening of Tristram, is live on the PTR. 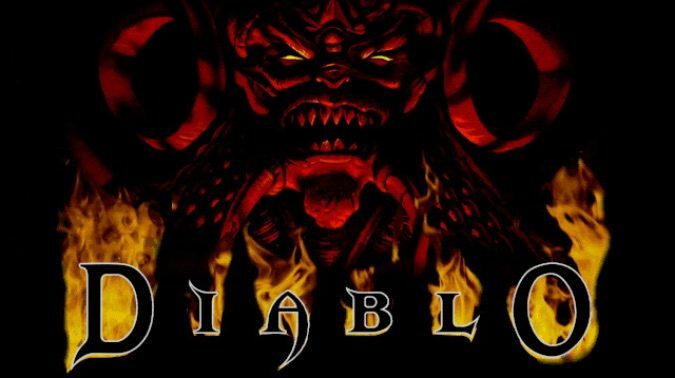 In it, you’ll be able to travel back to the Diablo 1 days — complete with 90s-style sound and graphics — to revisit the game’s earliest incarnation. But while it’s on the PTR now, it won’t be in-game until Diablo‘s official birthday in January. That’s pretty exciting, right? Right. Sure. Of course. But what I’m really interested in is armor dyes, because in patch 2.4.3 you get a dye! and you get a dye! and you get a dye! By which I mean dyes are now accessed via the Mystic rather than a separate vendors scattered around the game’s acts. Sure, it’s a small quality of life improvement but for those of us who need our armor to look perfect at all times this is a big deal. All of the details on patch 2.4.3, check the patch notes below.